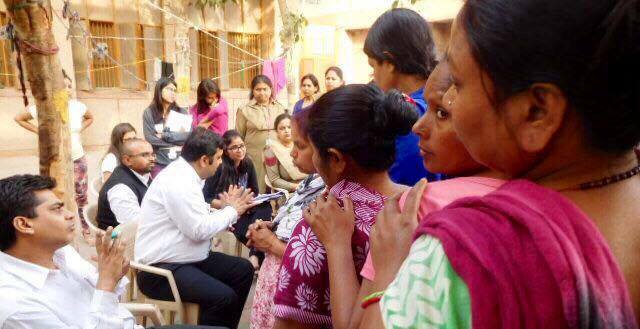 On March 7, on the eve of International Women’s Day, IBJ India conducted a Legal Support Camp for women lodged at Central Jail No.6, Delhi Prisons, Tihar. 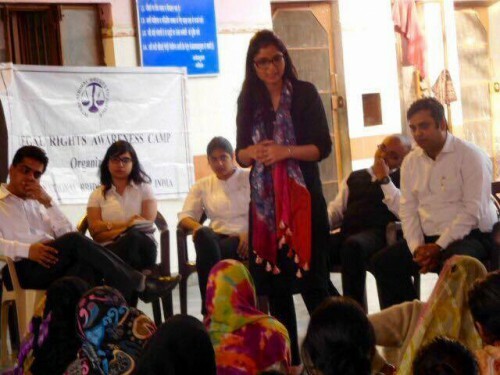 The program supported over 150 women with key skills and advice for their ongoing legal cases. 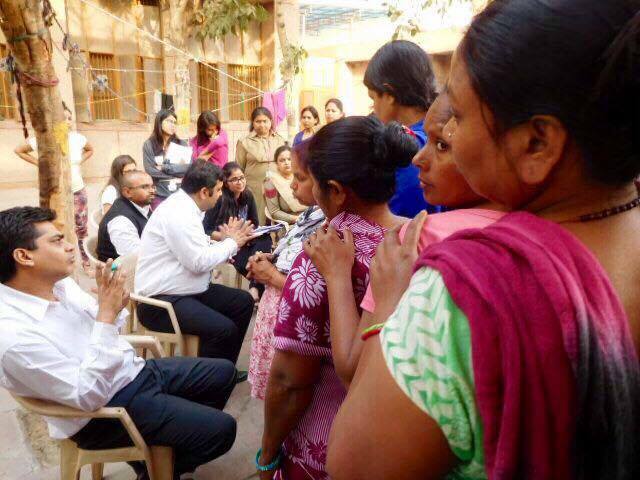 This pro-bono legal support is crucial towards improving access to justice for imprisoned persons in India. 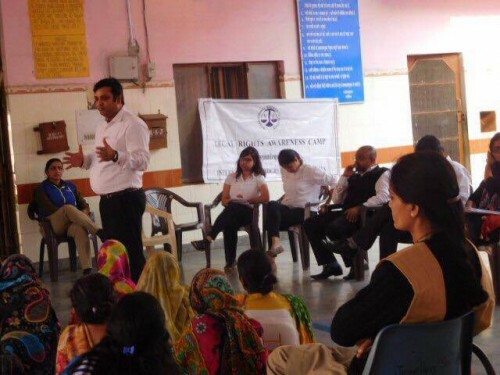 The Legal Support camp was led by Ajay Verma and supported by committed lawyers Gaurav Bhattacharya, Katyayni Raghuvanshi and Ajay Raghav. IBJ extends its sincere thanks to the IBJ India team and to the prison administration for their continuous commitment to help the jail inmates. Legal assistance such as this makes a change in the lives of prisoners that ultimately has a meaningful impact on their lives and that of fellow inmates.